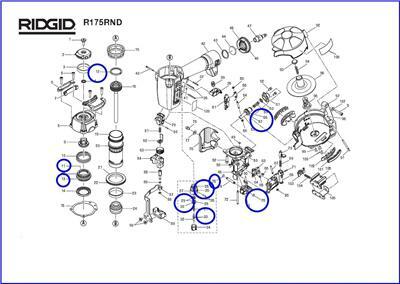 Home» Products» Ridgid R175RND O ring Rebuild Kit - Lowest Price!! 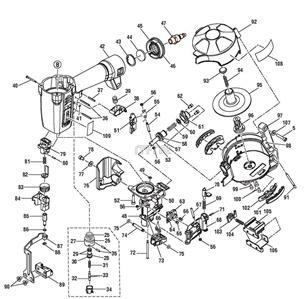 Ridgid R175RND O ring Rebuild Kit - Lowest Price!! 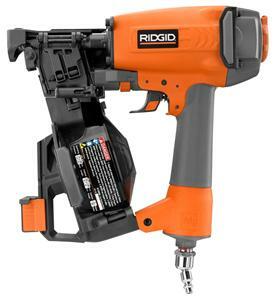 This is a sale for the O Ring overhaul kit for the Ridgid R175RND Coil Nailer! Nailer photo is for reference only and not included in auction. This will ship in an envelope with a first class postage, there is NO tracking, unless you pay to upgrade your shipping. If your item shows shipped - We don't know when it will arrive. We don't control the Postal Service. You can find all your shipping info on your 'My Ebay' page or on the auction page.